One of the most successful estate agencies in Plattekloof and Goodwood near Cape Town, World Estates International, approached us to create a brand new image for them online. 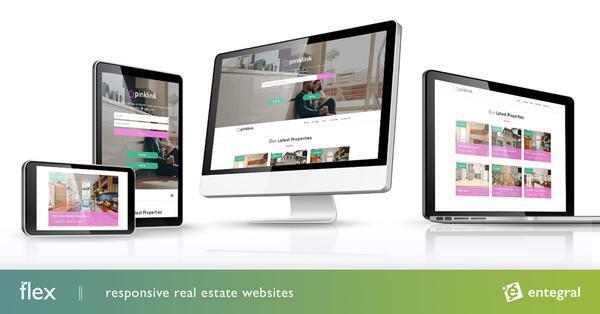 Owner, Suzann Botha and her team trusted us to create a custom solution for them, they are using our OMS system to manage their own website and also making use of our ability to feed listings to all other partner portals. To view all their exclusive listings visit their new website @ www.worldestates.co.za or contact estate agents in either the Goodwood or Plattekloof office. Property listings for sale by them can be found in popular areas like Plattekloof, Goodwood, Blaauwberg, Parow. Look out for their for sale boards near security estates Baronetcy, Kleinmeer, Villa Caponero, Little Rock Villas, Leopard Rock.